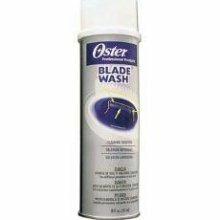 Excellent for flushing hair accumulated between upper and lower cutting blades. Removes factory applied blade preservative from new blades. Lubricates cutting blades. Simply pour the product into a container and dip your clipper blades into the product occasionally during use.